The iPhone XR has been available for pre-order since yesterday and is officially shipping next week, but you can already get a case for it. As always, the fine folks at Totallee are a step ahead of the game and have several variations of their cases available shipping right now! I feel like there is no need to introduce Totallee to iDB readers, as the company has made a name for itself over the years as the go-to option for anyone looking to bring protection without compromising the beauty of their iPhones. At 0.02? 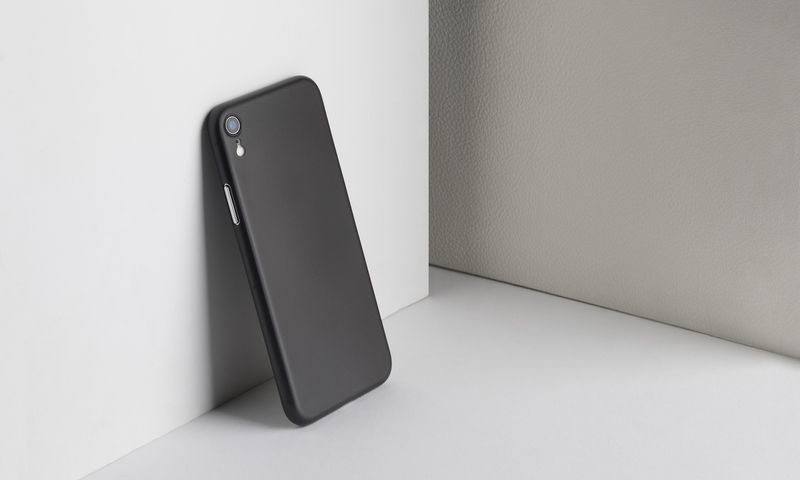 thin and 0.01 oz light, these branding-free and minimalistic cases will offer scratch and bump protection to your new iPhone XR while still preserving its design. 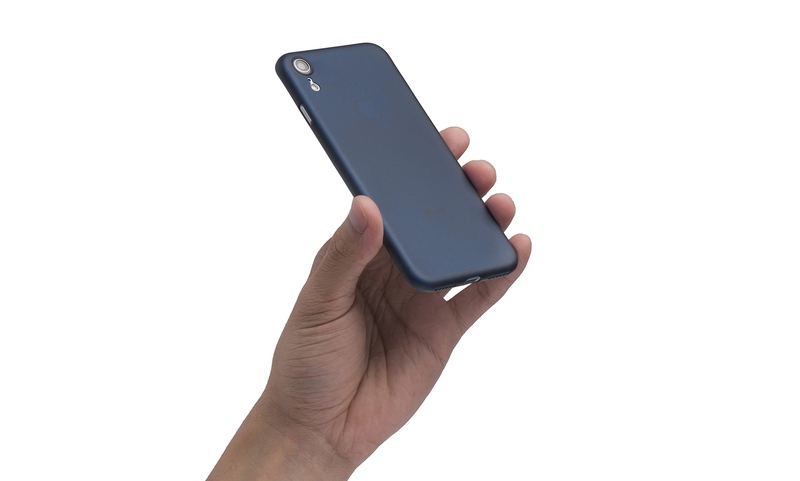 Let’s be honest, this is not the kind of case that will save your iPhone XR should it fall from a three-story building, but it will definitely protect it from the every day wear and tear. 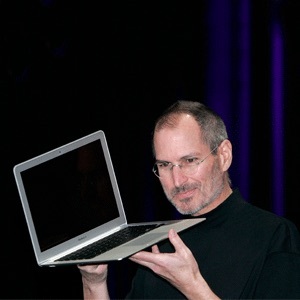 Think of it as an elegant alternative for people who don’t like bulky cases, or like me, who don’t like cases at all. 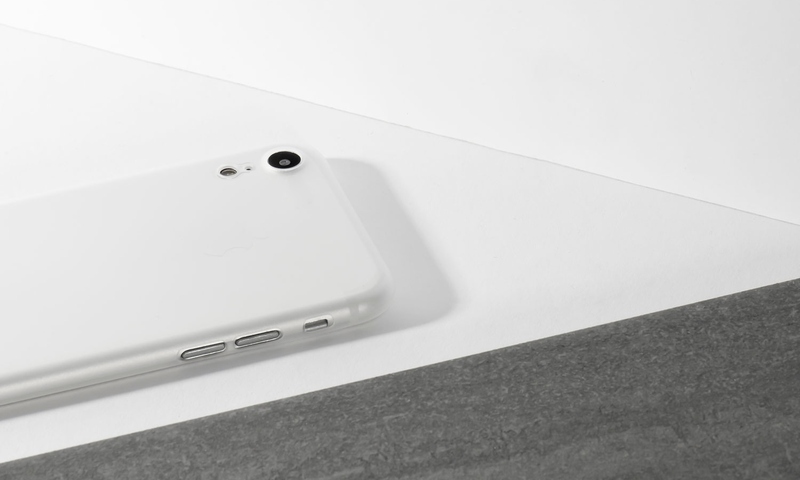 Having used Totallee cases for several years now, I feel pretty good recommending them to anyone looking to add scratch protection to their oh-so-expensive iPhones. Thin and Clear models are available for $29 in eight different colors: Frosted Clear, Frosted Black, Solid Black, Grey, Navy Blue, Clear (my personal favorite), Jet White, and Jet Black on Totallee’s website and Amazon. Leather model is available for $39 in black exclusively on Totallee’s website. Of course, all these cases are also available for iPhone XS and iPhone XS Max. Each case is backed by a 2-year warranty, so should you have any problem with one of these cases, you can get in touch with Totallee, and they will make it right by you.